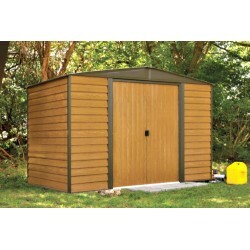 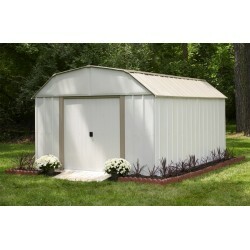 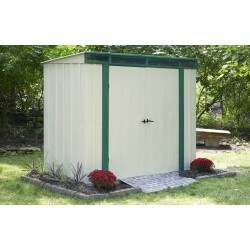 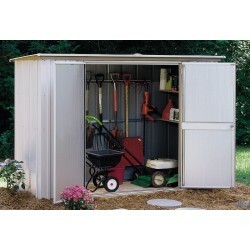 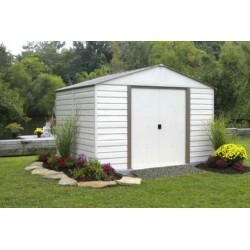 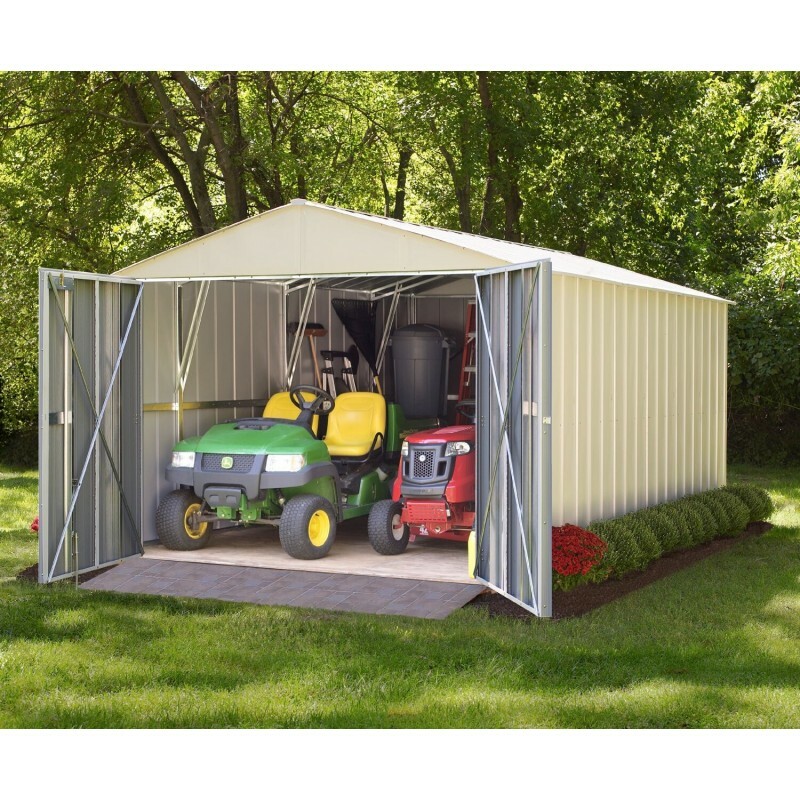 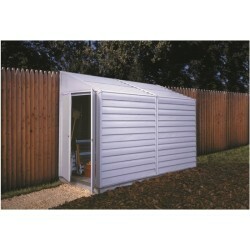 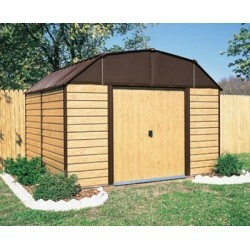 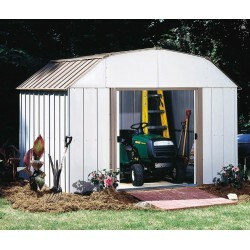 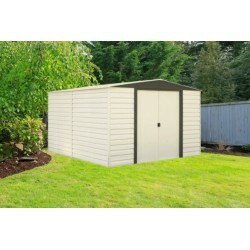 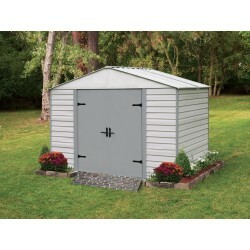 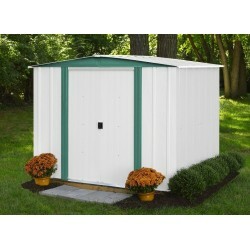 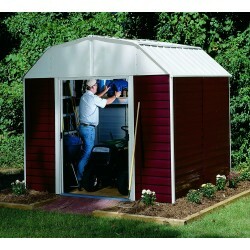 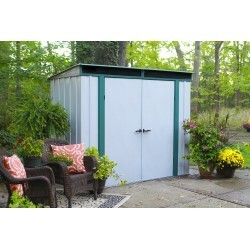 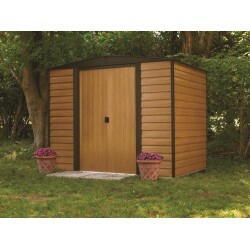 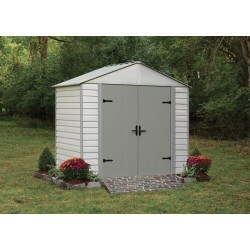 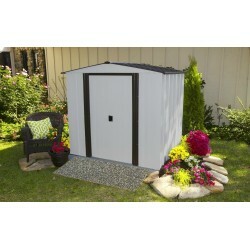 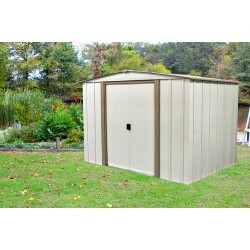 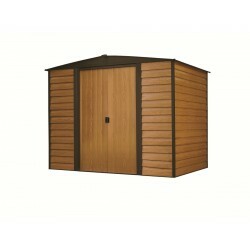 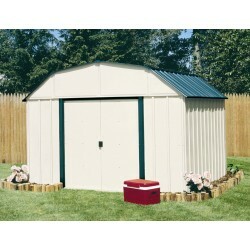 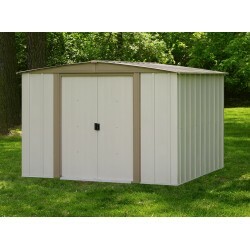 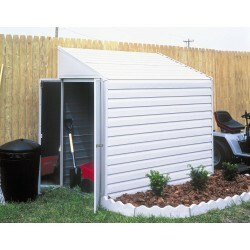 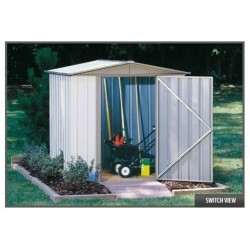 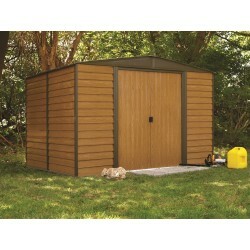 The Arrow Commander is a multi-purpose storage building with tremendous storage space. 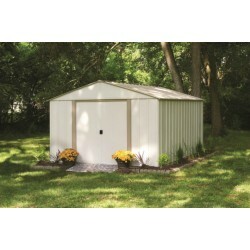 The Arrow Commander is a multi-purpose storage building with tremendous storage space. 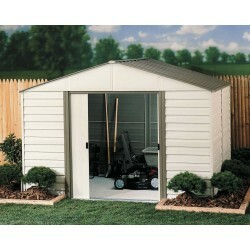 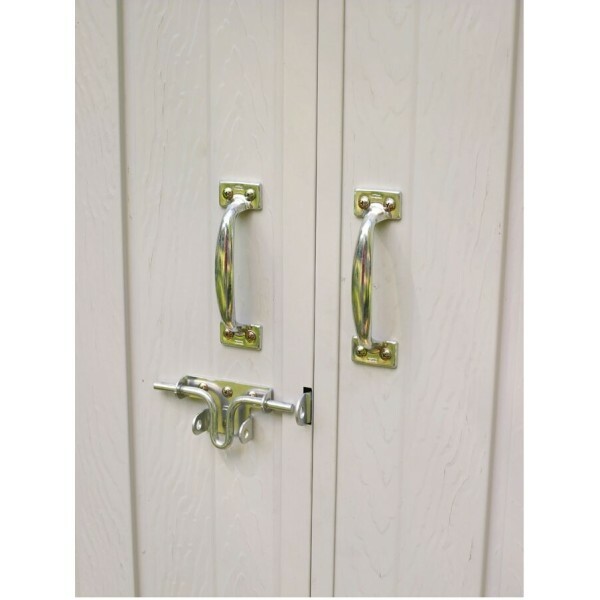 Door openings are large enough to store a small car or boat, or to create an ideal workshop or small warehouse. 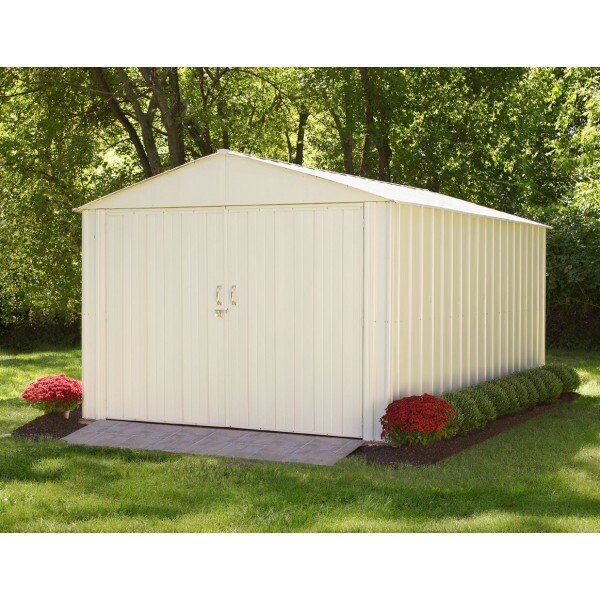 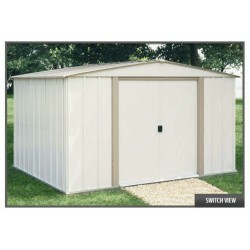 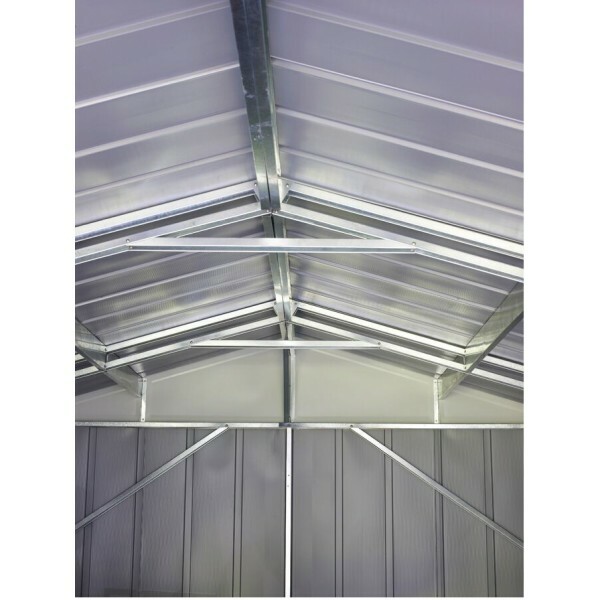 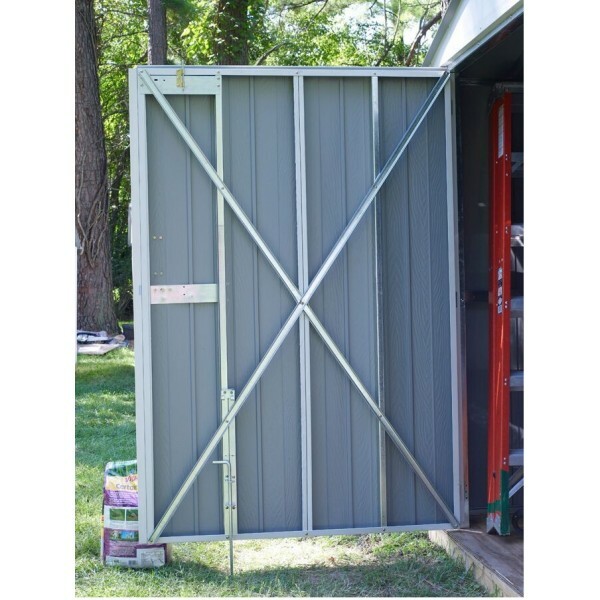 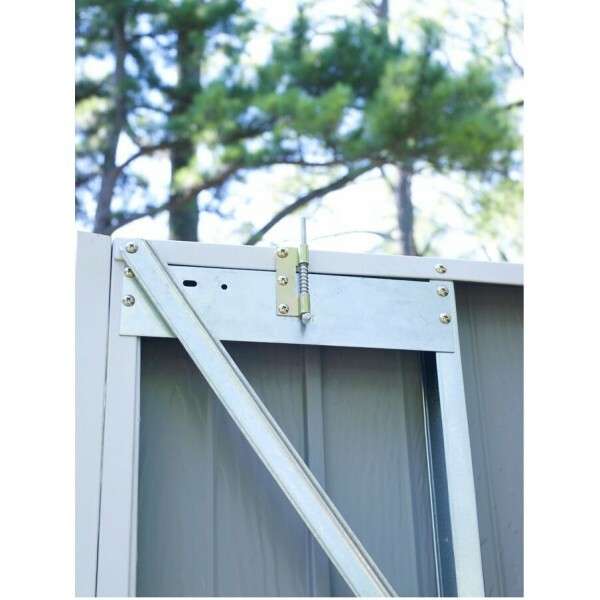 Frame, wall and roof parts are made from hot-dipped, electro-galvanized steel, and all painted parts have a double baked-on enamel paint finish that will keep your building serviceable and attractive for years. 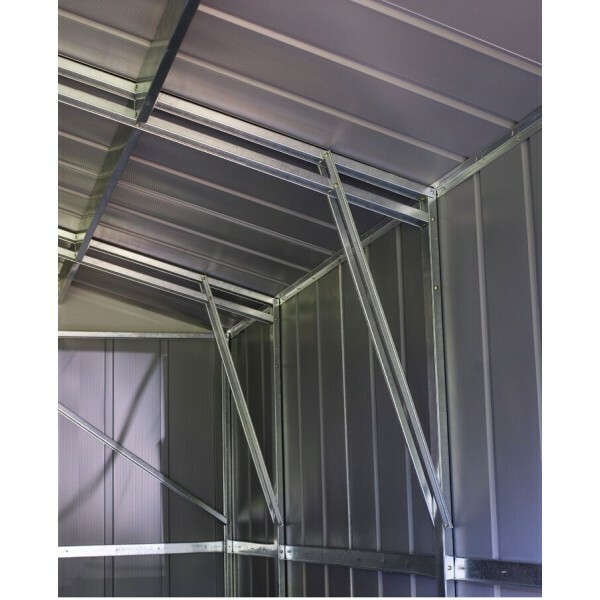 10’ x 30’ footprint to fit larger storage needs.